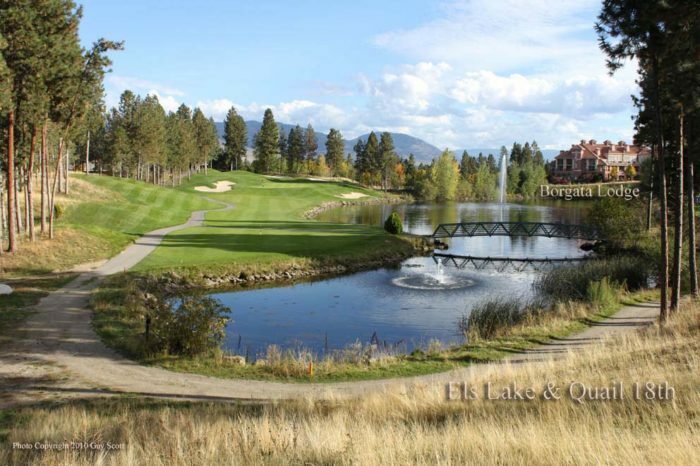 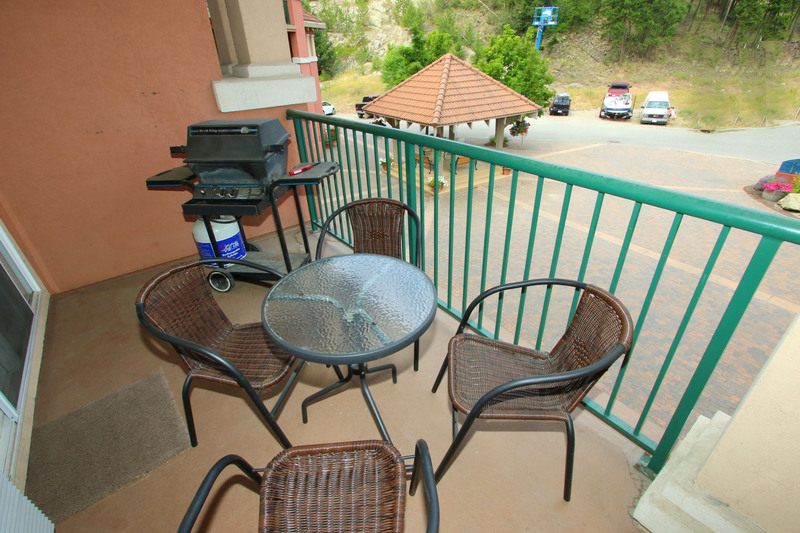 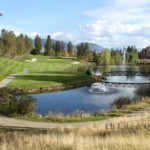 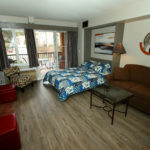 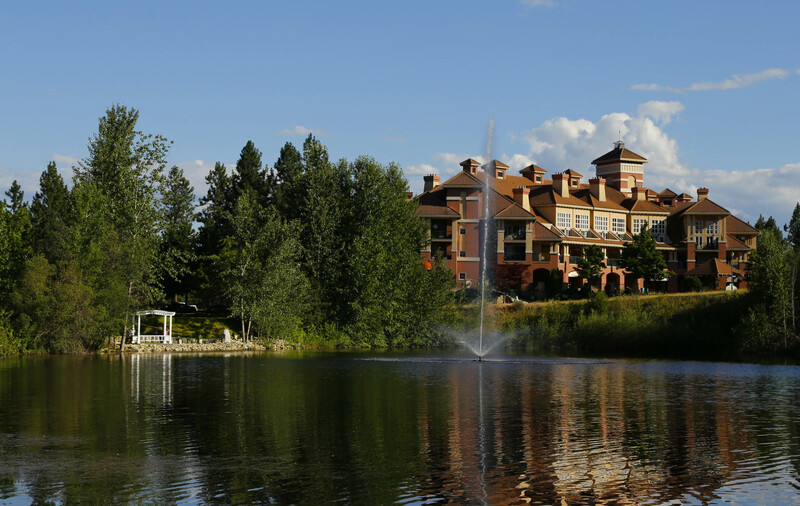 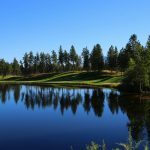 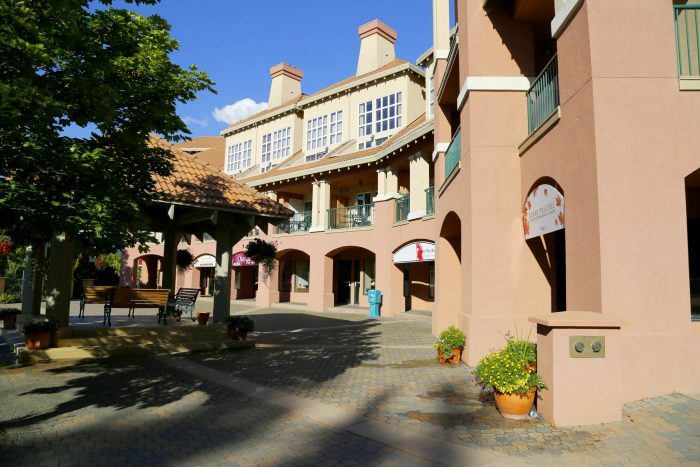 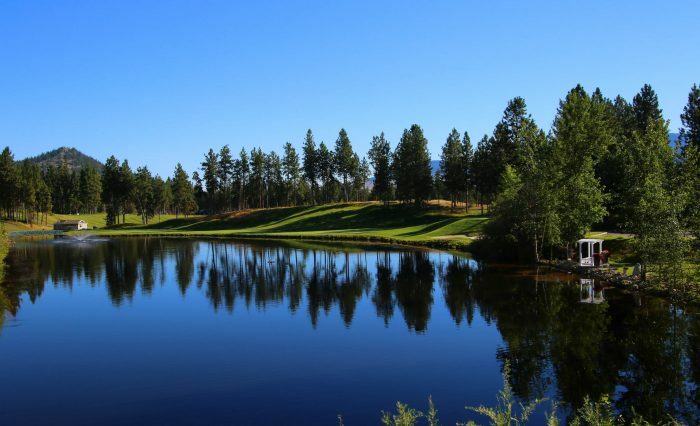 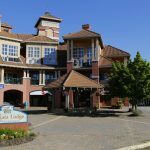 Quail Ridge Resort is the perfect place to enjoy Kelowna. 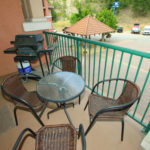 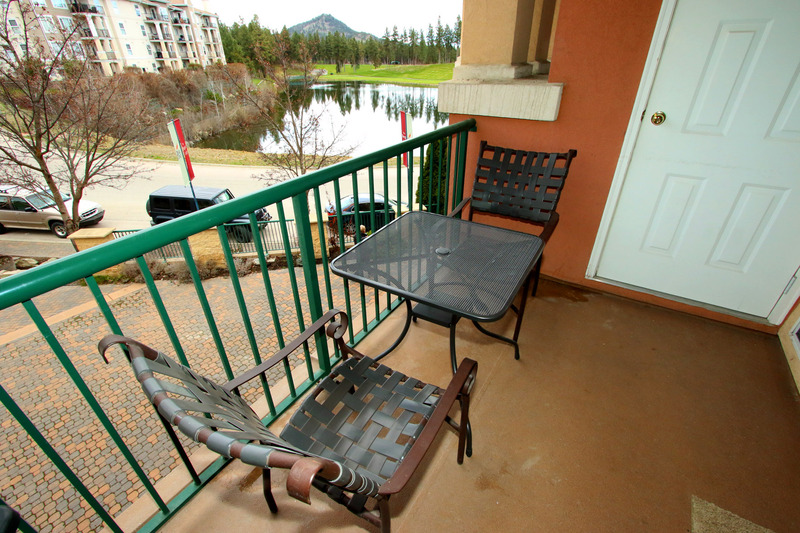 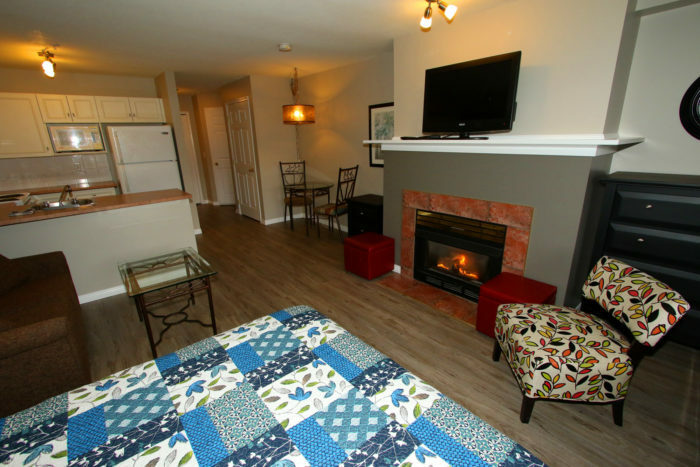 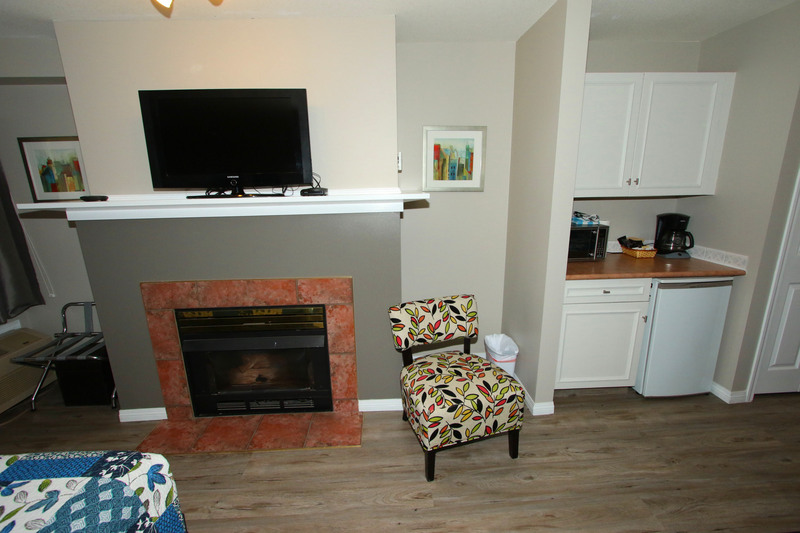 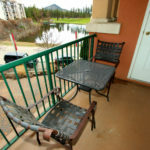 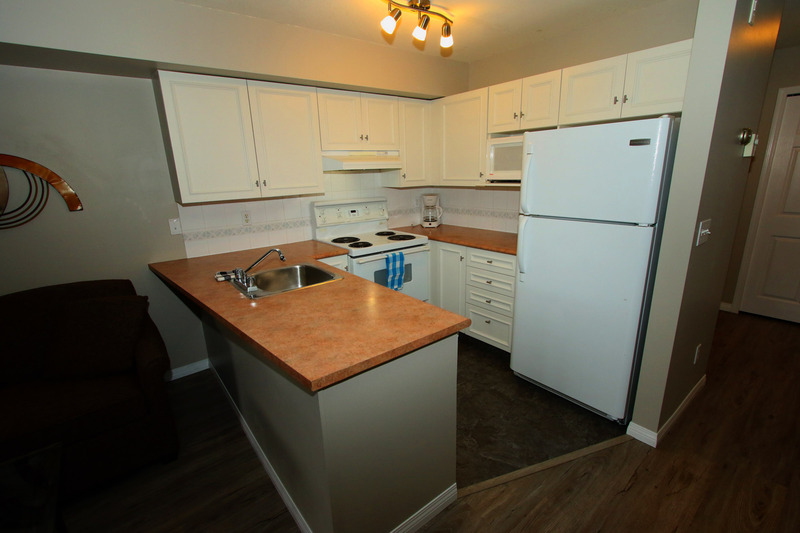 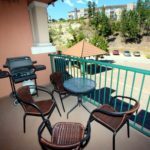 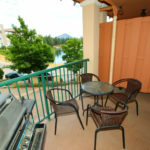 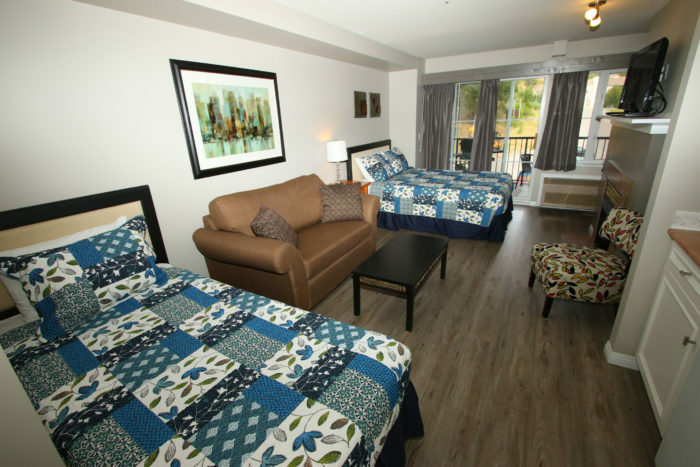 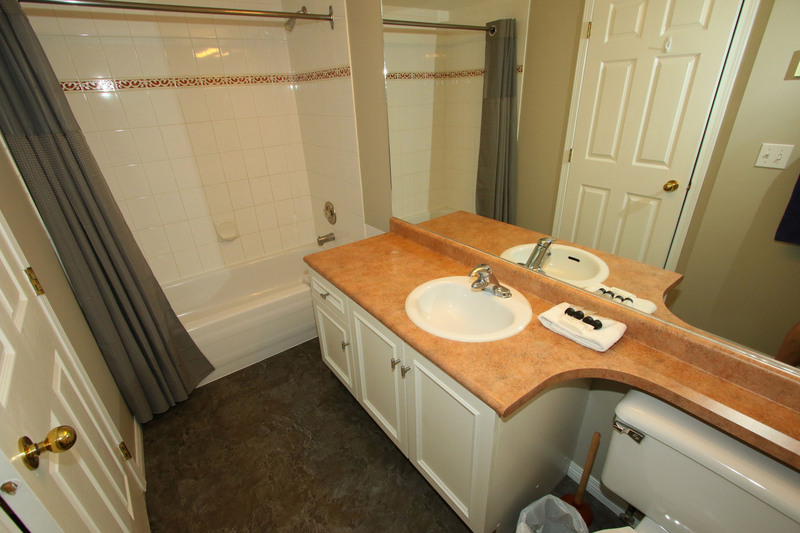 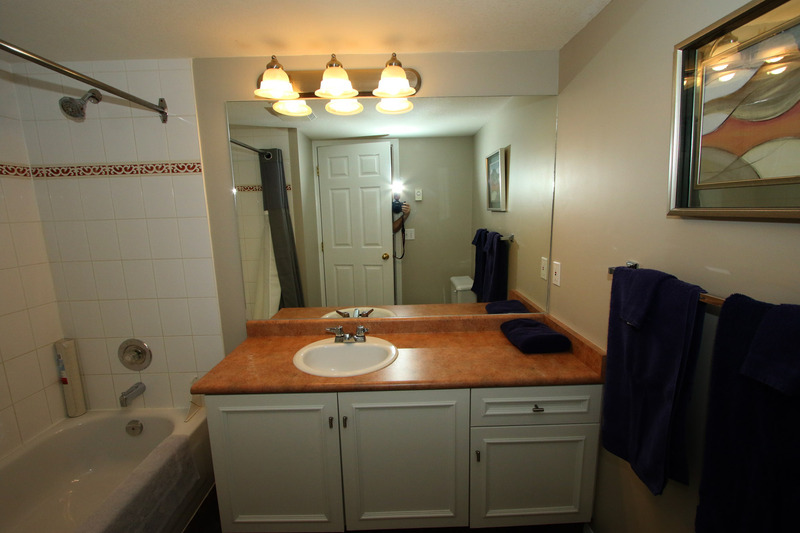 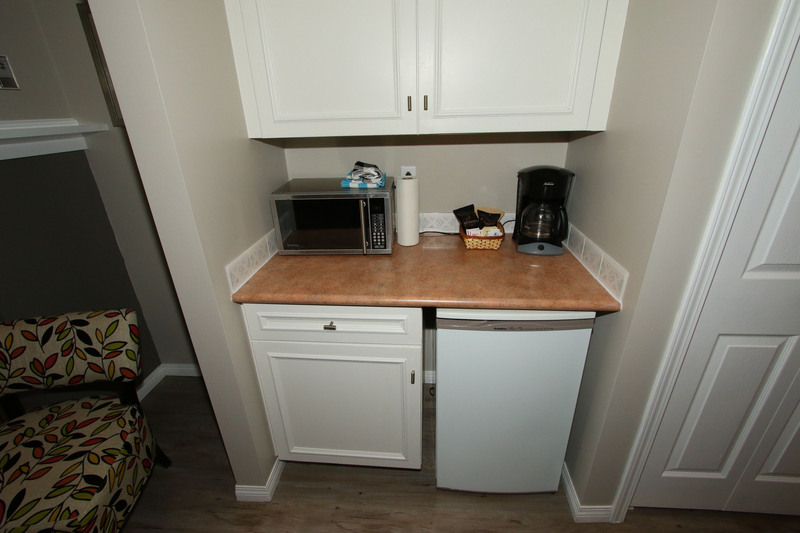 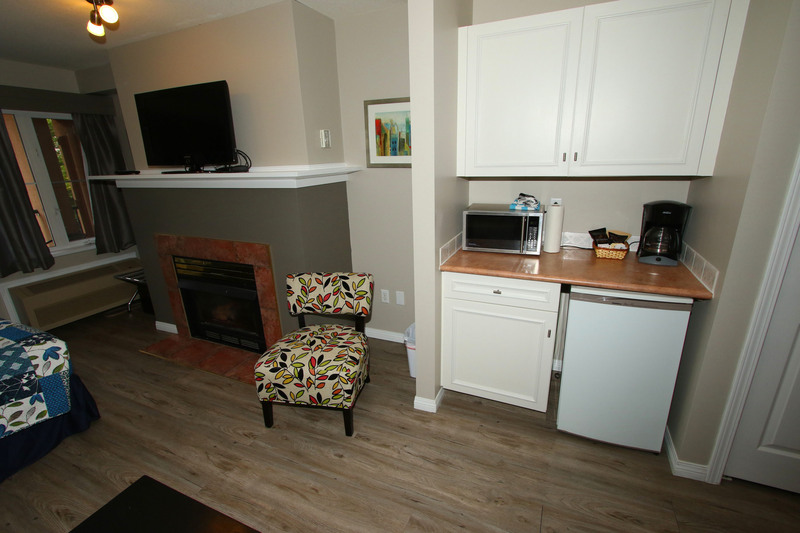 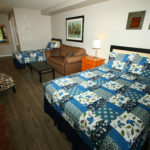 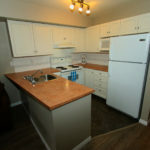 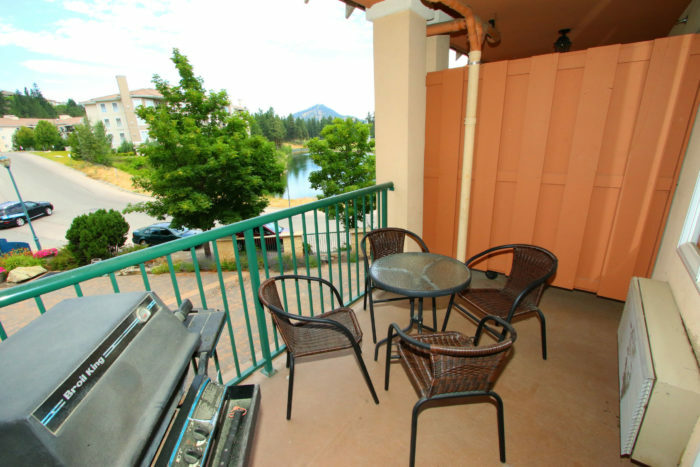 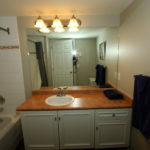 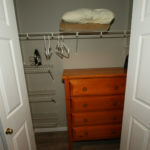 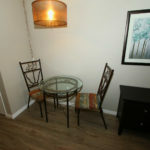 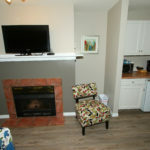 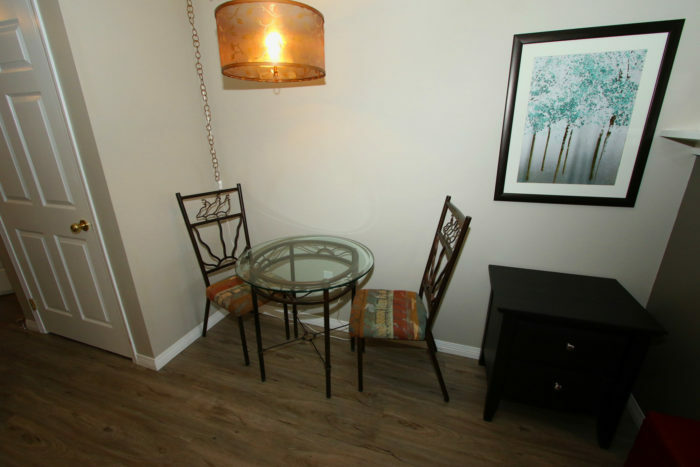 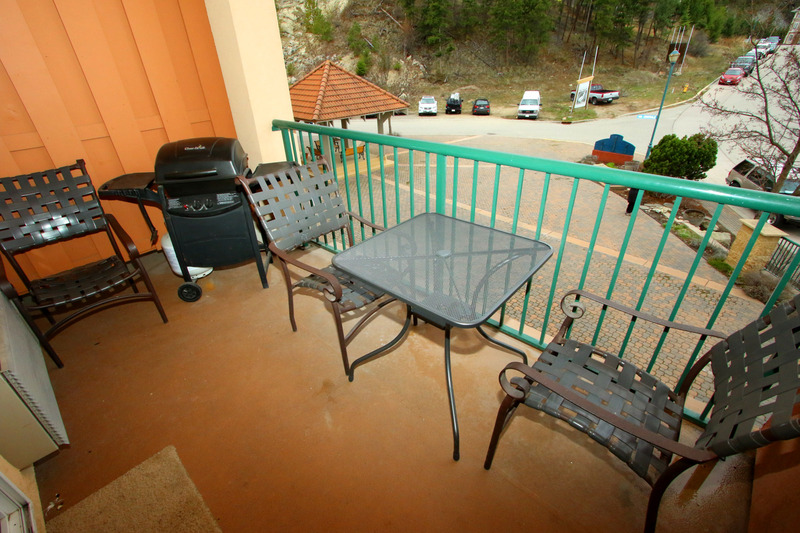 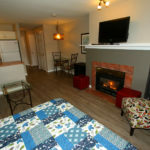 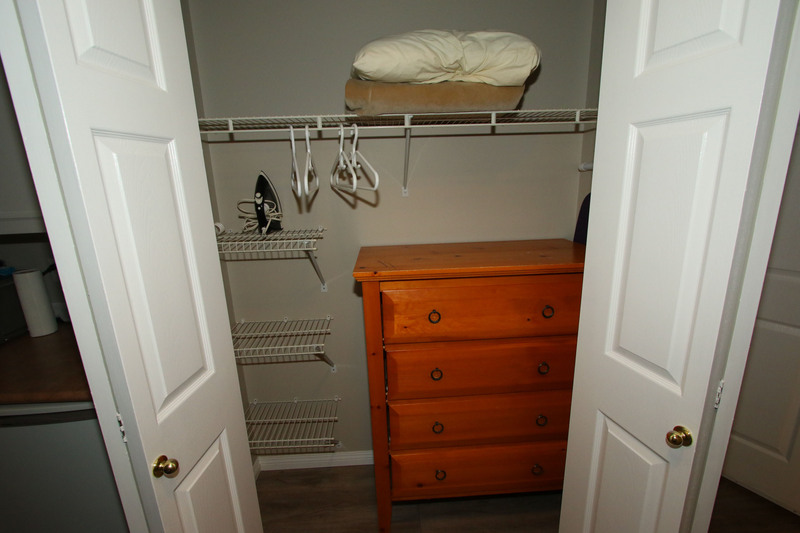 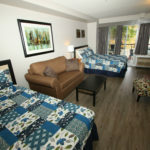 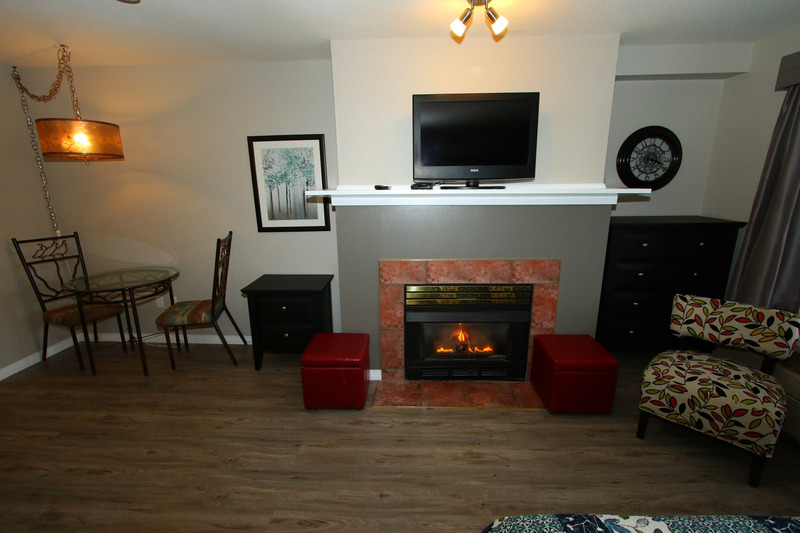 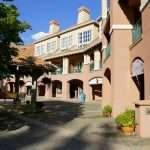 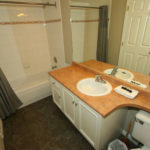 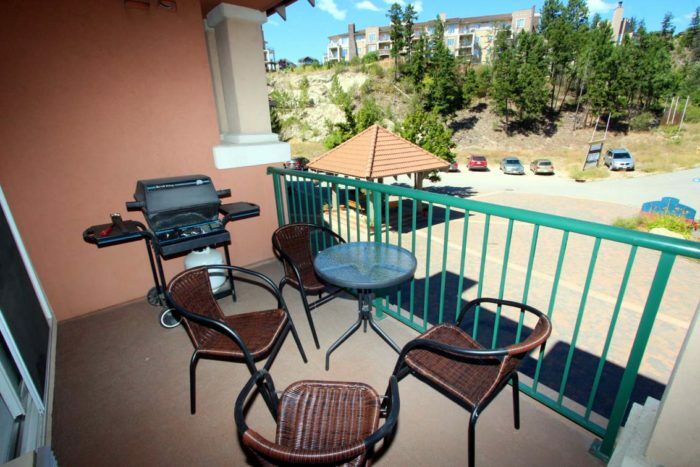 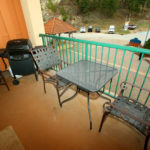 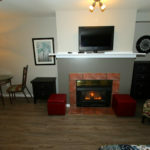 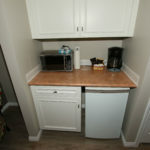 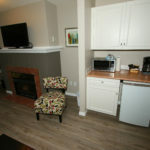 Lots of onsite amenities and nearby services. 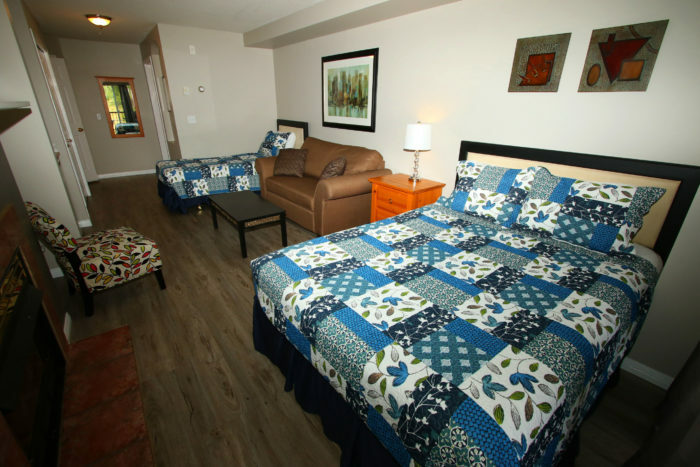 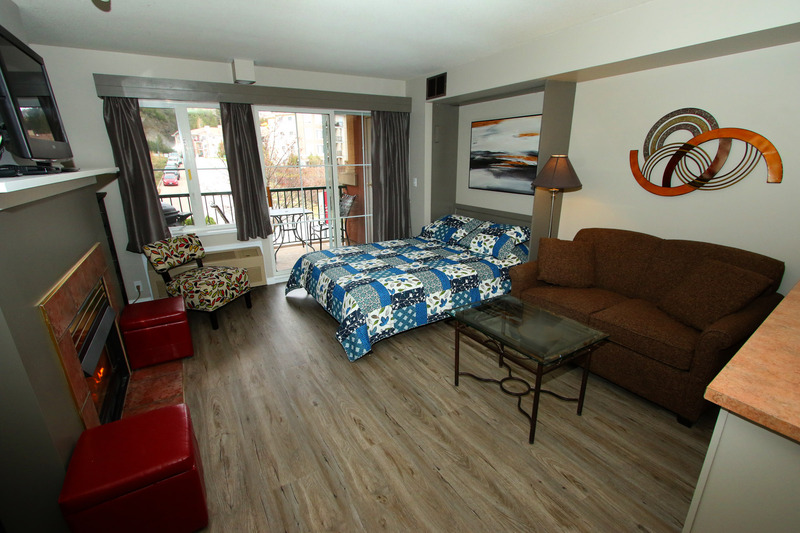 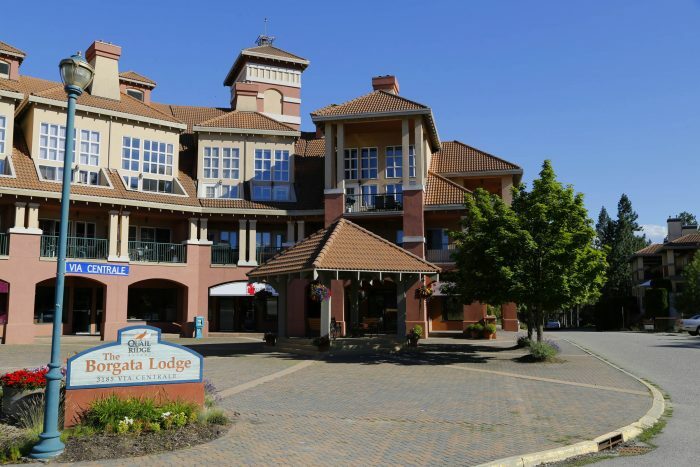 Onsite amenities include a Spa, & Cafe in our lodge.